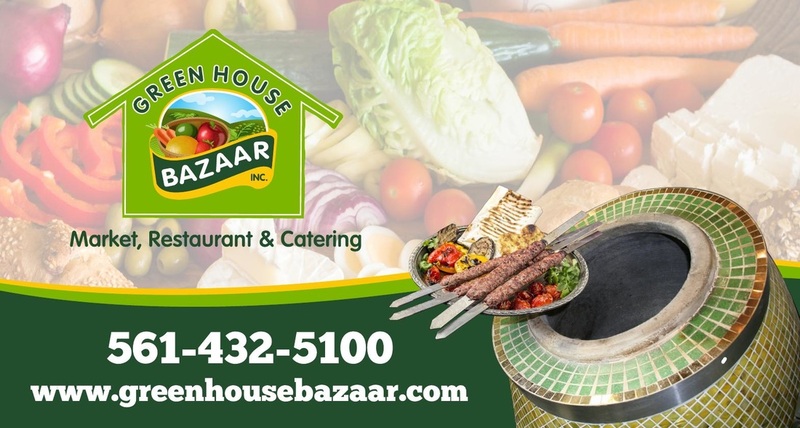 Craving Persian Food in Boca Raton? 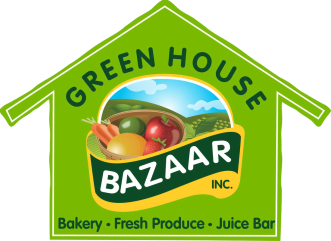 The green house bazaar is just a few minutes drive north, in Lake Worth! We serve the best Persian dishes around! Come stop by today, and get your grocery shopping done at the same time! We are also a large produce and grocery market which carries a wide selection of international products.